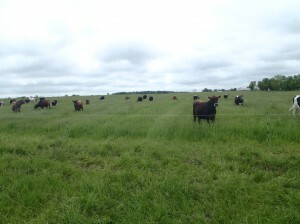 Join us as we wrap up this year’s grazing season and think ahead to next year! 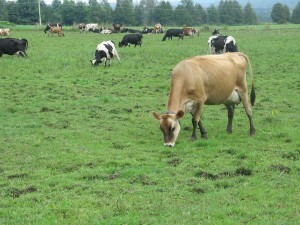 Come hear how planned grazing can be fun and profitablee. Troy Bishopp, aka “The Grass Whisperer” is an accomplished grazier on his own farm in NY state, in addition to working with the Madison County Soil & Water Conservation District/Upper Susquehanna Coalition as their regional grazing specialist. 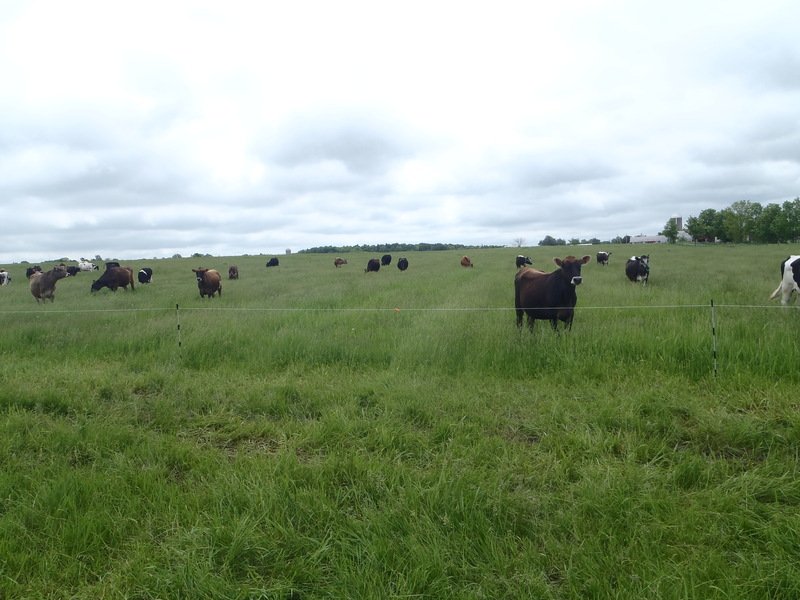 Troy brings a holistic approach to grazing planning by helping farmers chart a course that pays attention to their personal goals as well as their profits. 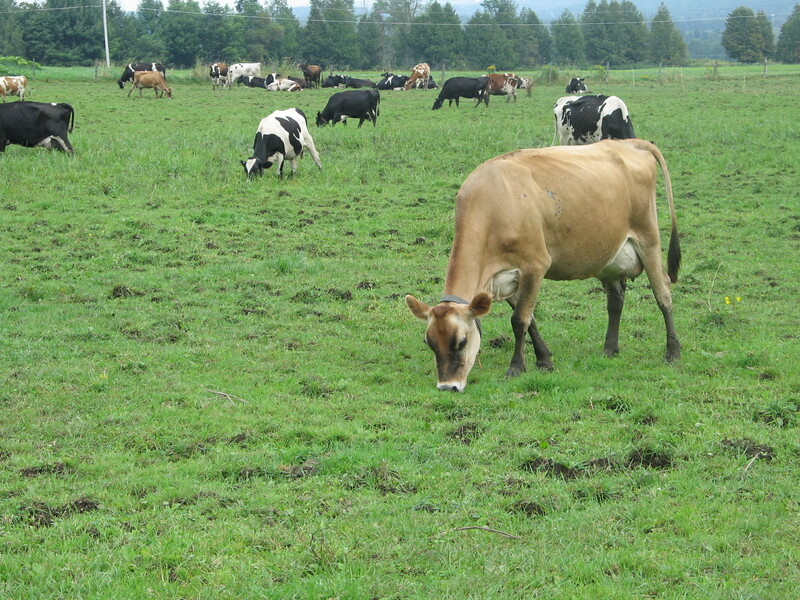 Julie Smith, UVM Extension Dairy Specialist, will also be here to discuss how to manage and troubleshoot common herd health issues including Johne’s, BVD, and nutritional deficiencies. Julie’s focus is on biosecurity and preventive animal health management. Hope to see you there! Please join us for one or both of these fantastic events. 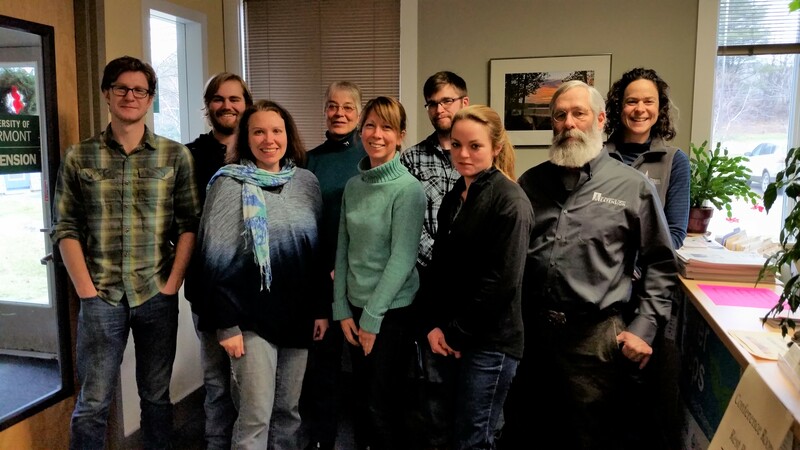 If you have any questions or need more information, please give us a call at (802) 388-4969 or email us at champlain.crops@uvm.edu. 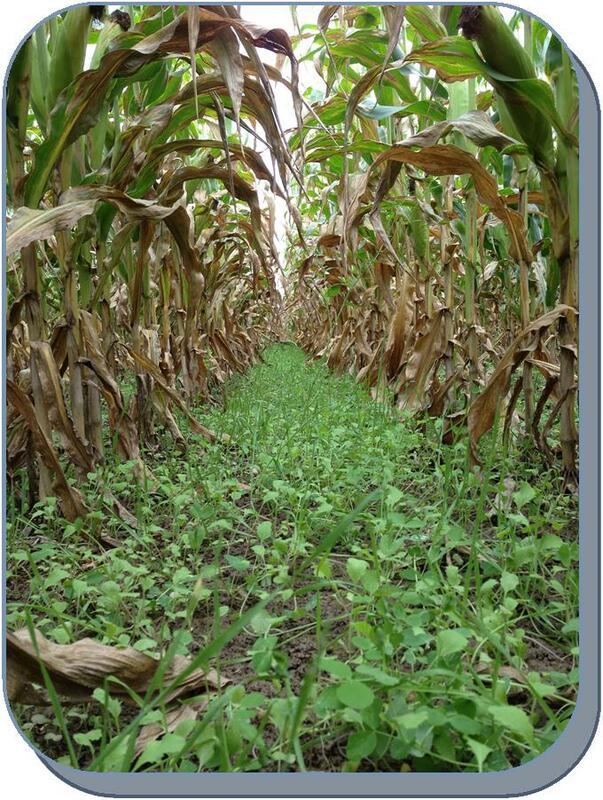 Our no-till drill saw a lot of pasture activity during summer of 2012 and one of the many exciting things we experimented with seeding was tillage radish. Unlike the little red radishes you find in your salad, the tillage radish is a large tap-rooted variety that has the ability to grow several inches long in a short period of time. As with other tap-rooted plants, it has the ability to pull up nutrients from deeper in the soil and also helps break up soil compaction. The radish, being an annual crop, will rot over the winter months leaving a channel where it grew the previous year. This channel enables water and air to percolate into the lower soil layers. Addison County farmers have wondered if the radishes would do as well on our heavy clay soils (Guy’s soils are fairly sandy). 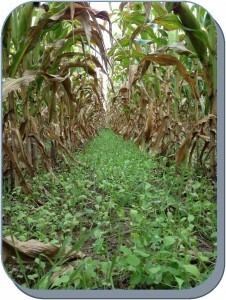 This season we were able to seed tillage radish with the no-till drill into pastures on farms in Addison, Cornwall, and Orwell. Success was noted in Cornwall, where radishes were seeded onto land that had been grazed and rooted by pigs. Seeding occurred before a light rain and germinated after just 2 days. 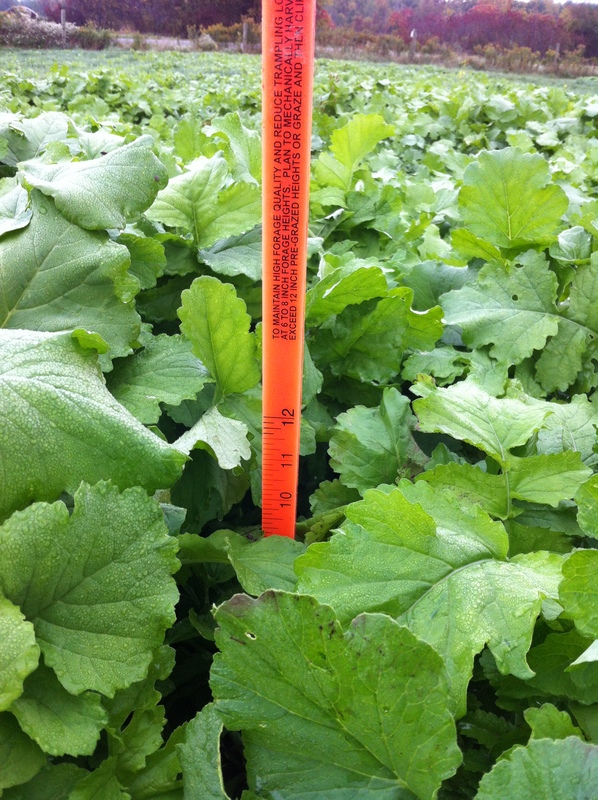 Plants seeded in mid-August grew tops over a foot tall before frost set in and radishes grew up to 6 inches long. 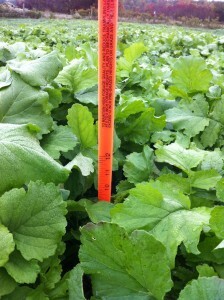 Next spring we hope to do more seeding trials earlier in the season so that the radish can grow to its full potential. Stay tuned!